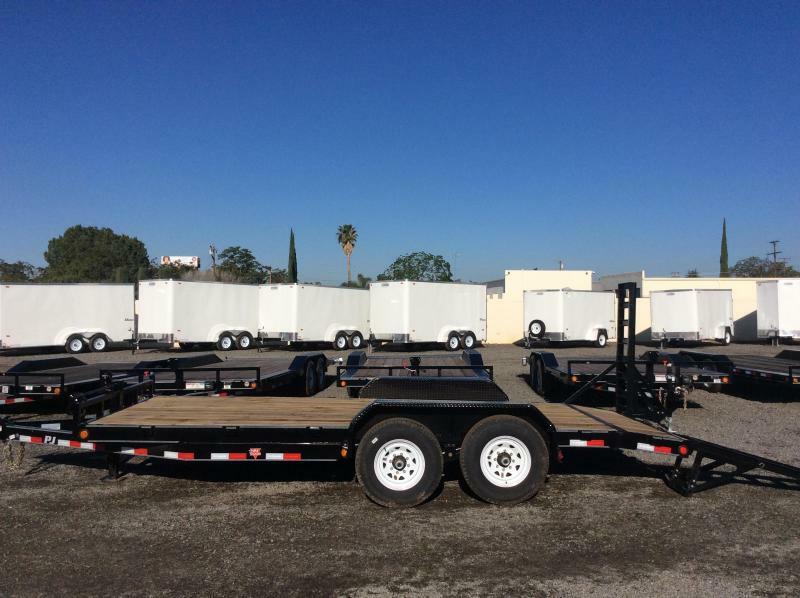 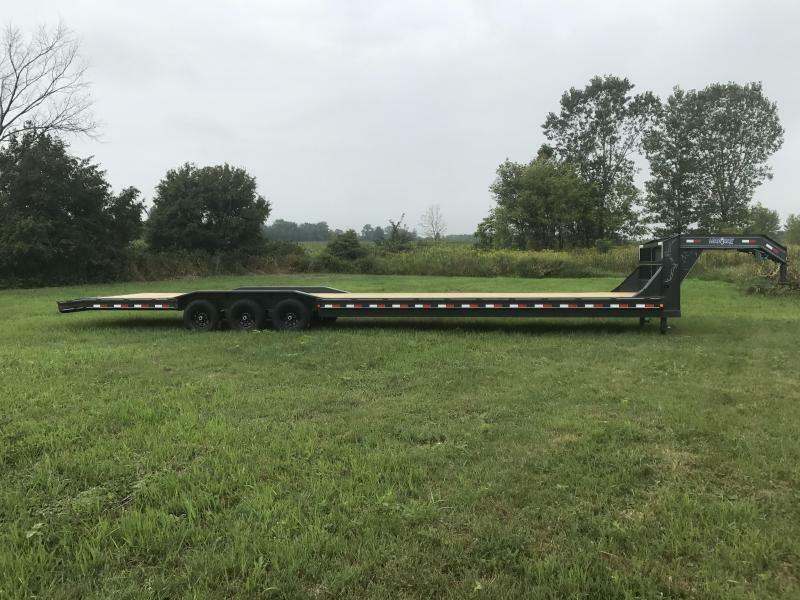 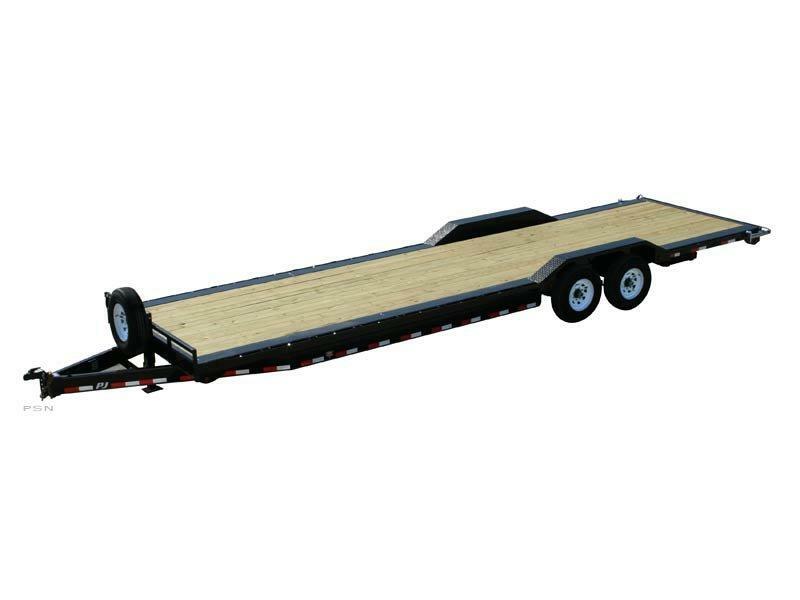 Triple Axle Option Available on 20' and longer. 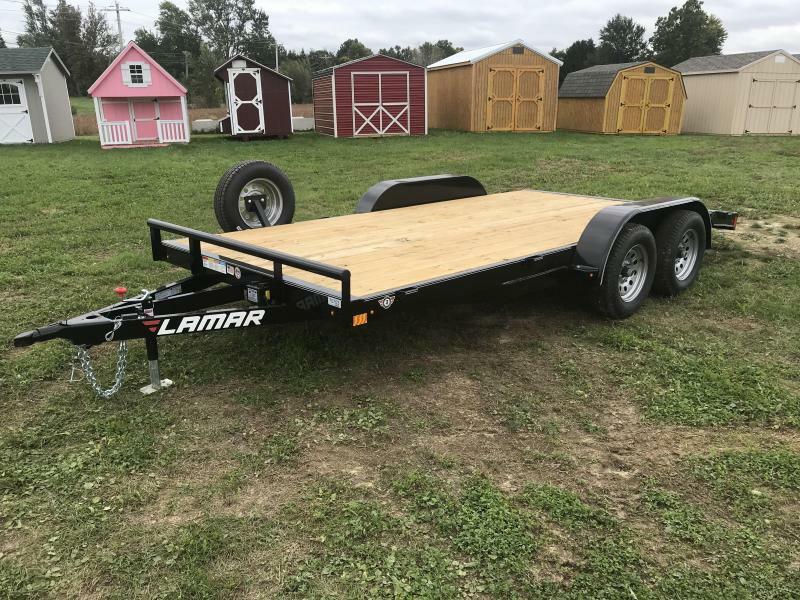 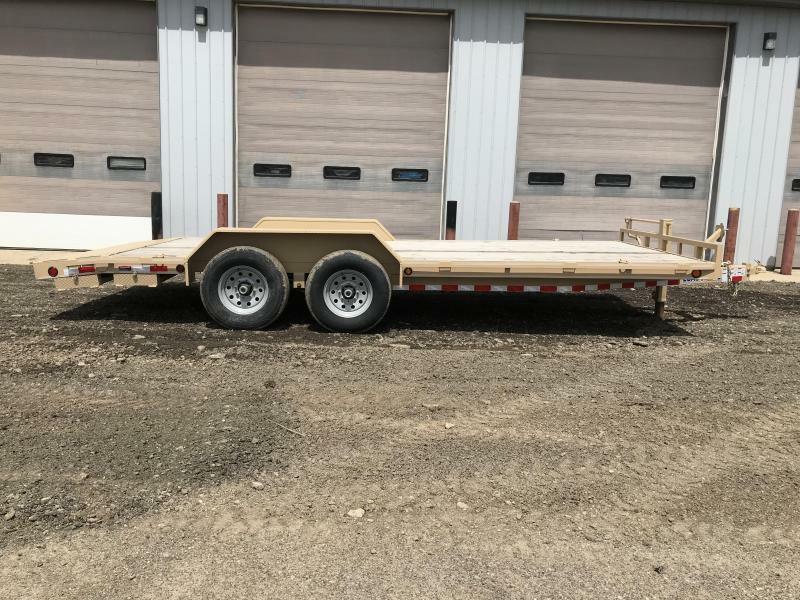 Trailer is 81" wide between the fenders. 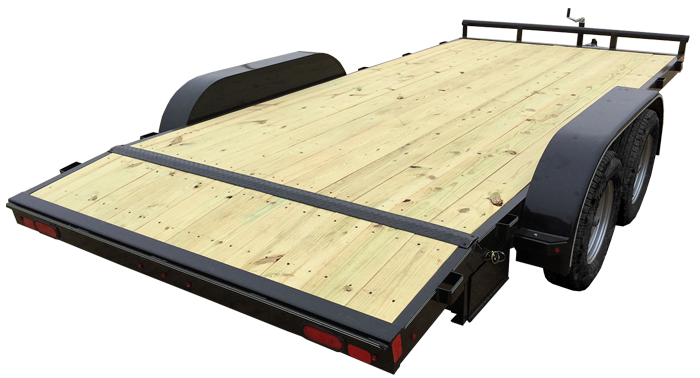 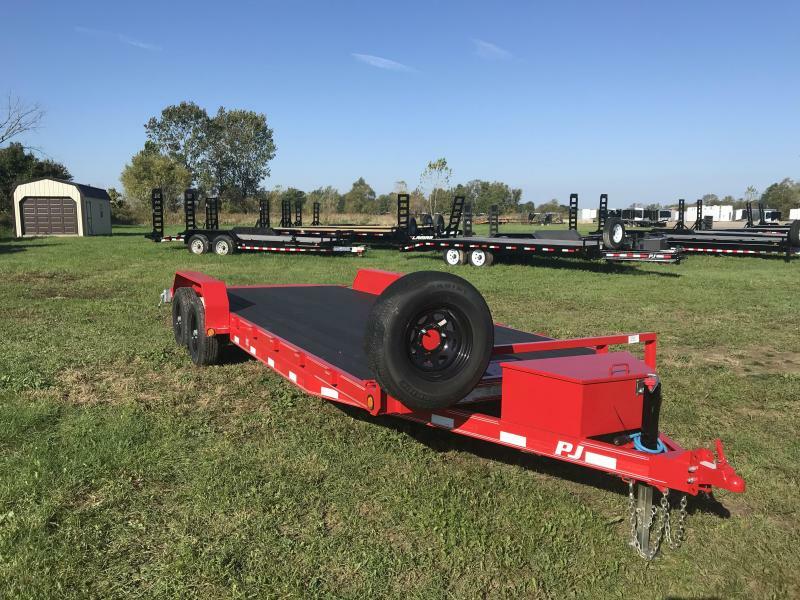 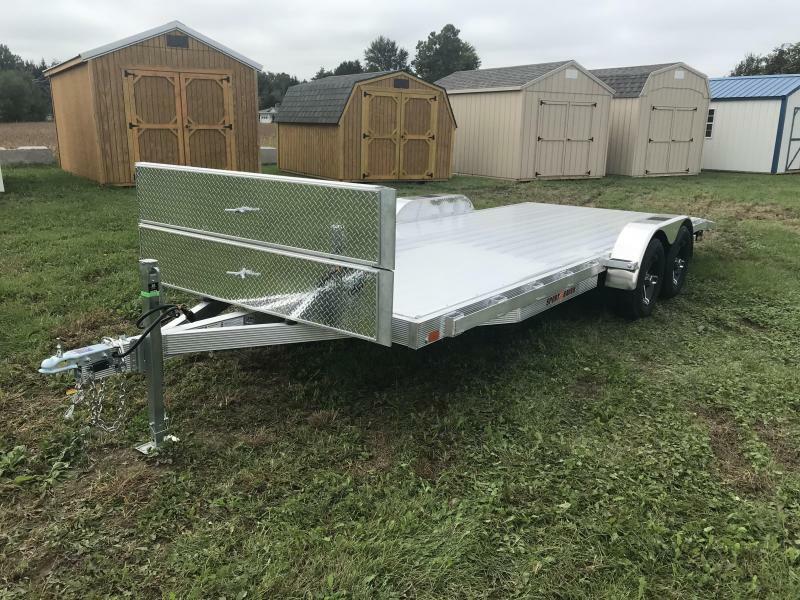 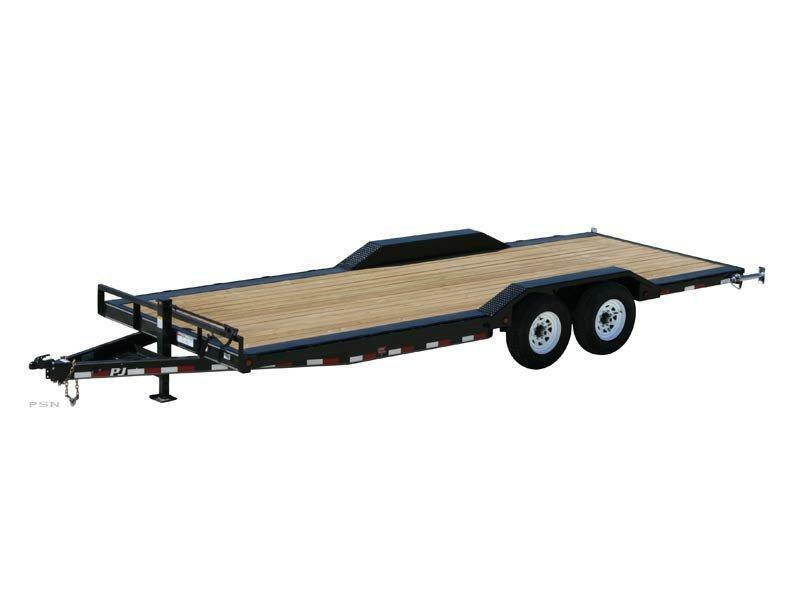 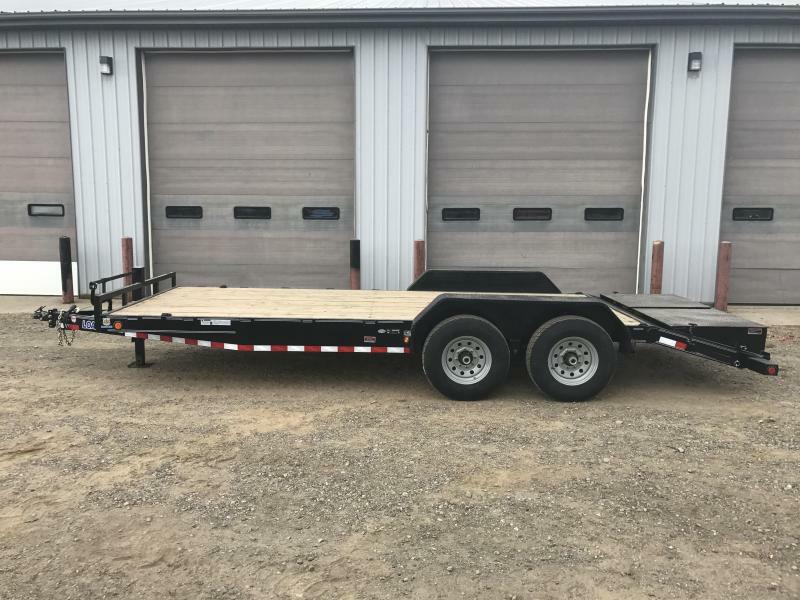 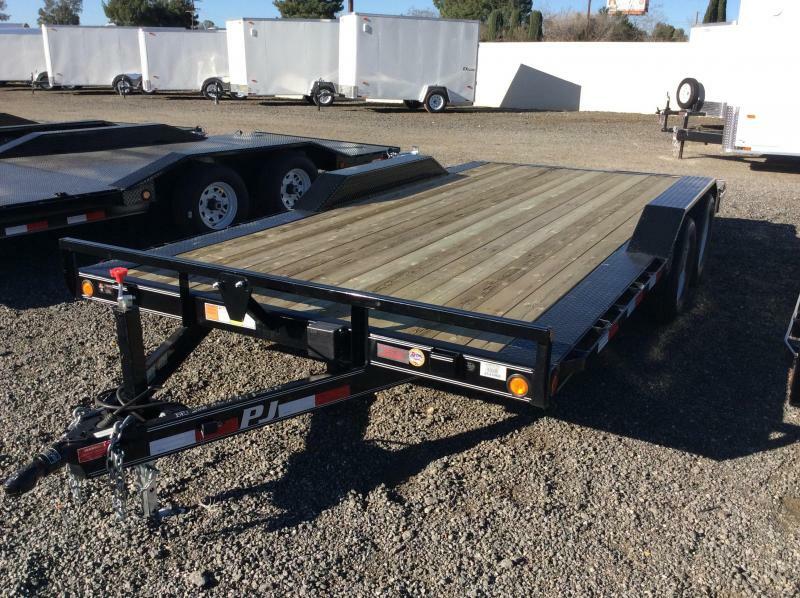 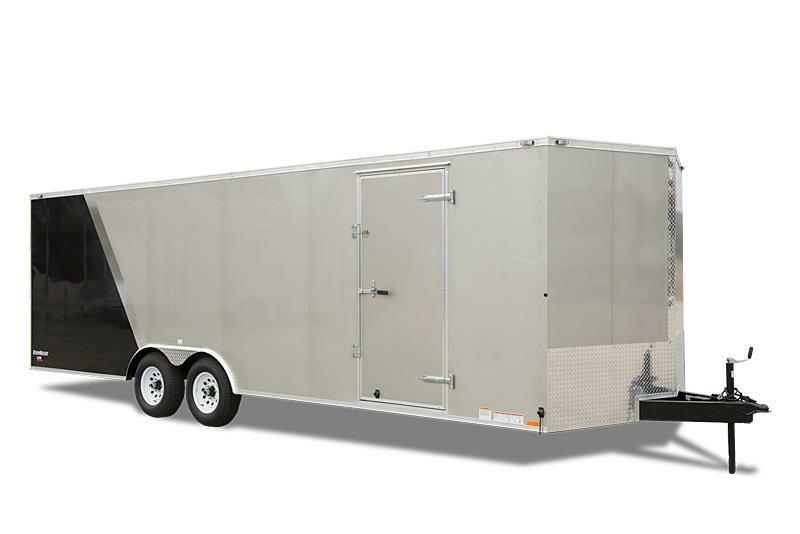 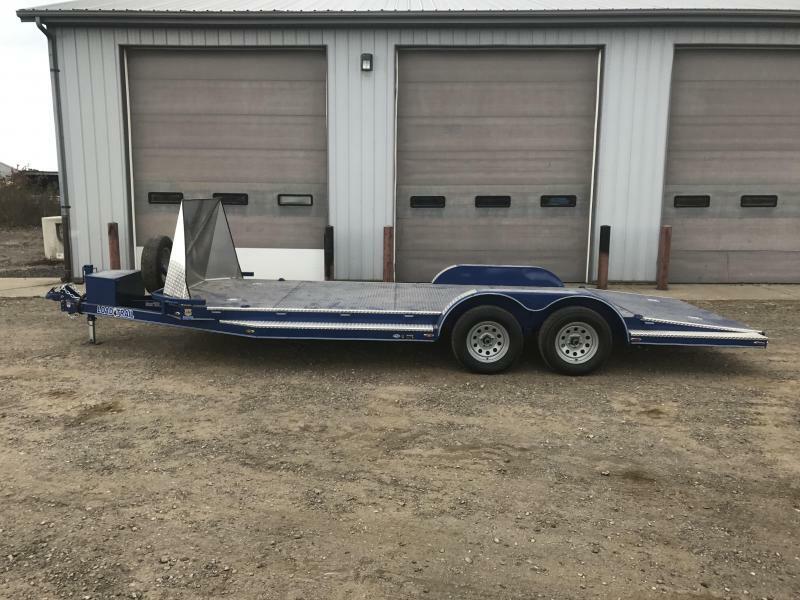 Trailer will have 80" between fenders with 8k, 7k Hydraulic Disc Brake, Torsion and Drop Axles. 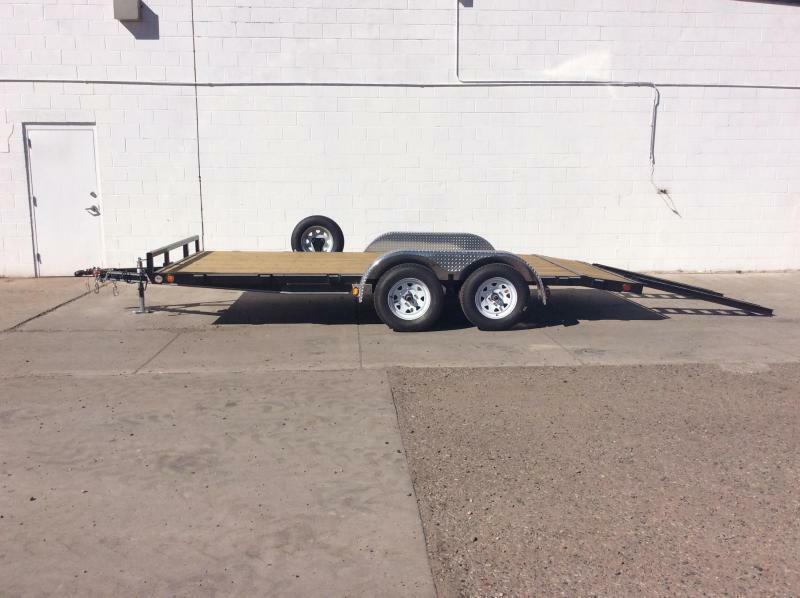 Bumper Pull Tongue Length (4' 7").